Early environment and relationships are the foundation on which our lives are built. This training will use lecture, video, discussion and practical exercises to explore how prenatal and early experience impact all aspects of development and predict later interpersonal, academic and social success. 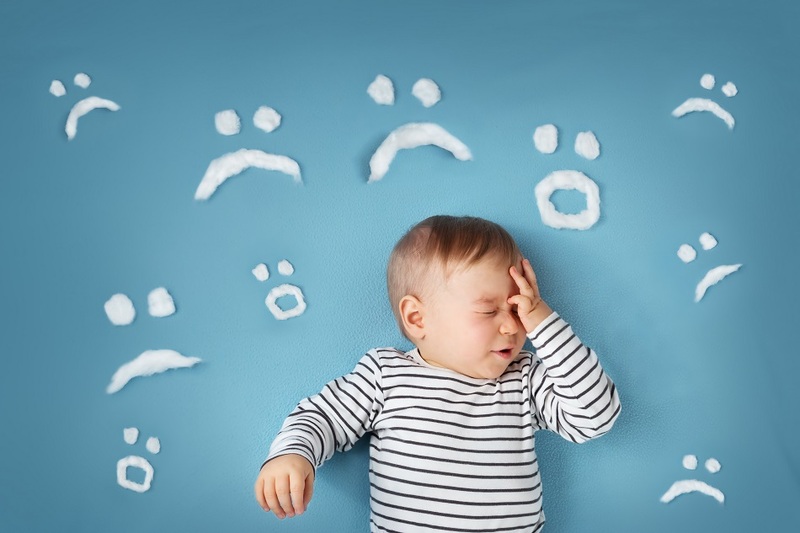 You will understand key concepts in early childhood mental health, including: brain development; attachment; positive, tolerable and toxic stress; adverse early experience and its impacts on health outcomes; and strategies for recognizing and supporting at-risk caregiver-child relationships. You wil learn what factors predict risk or resilience, why and how to identify concerns, and how to support the development of positive, nurturing, and consistent caregiver-child relationships. Ellen Schreiber is a licensed mental mental health clinician with more than 30 years of experience in the field. She is currently the Director of the Children's Intervention Program at Riverbend Community Mental Health Center, and for the 18 years prior to this, she was the Director of the Early Childhood Services Program at Community Bridges. Ellyn's primary areas of interest are in attachment and the impacts of early childhood trauma. She holds a post-graduate certificate in Infant Mental Health.